The SRACC Building(Specialist Rehabilitation and Ambulatory Care Centre) is a $300M 132 bed public hospital building comprising 35,000sq/m of facilities which will provide specialist care for long stay acute rehabilitation patients. 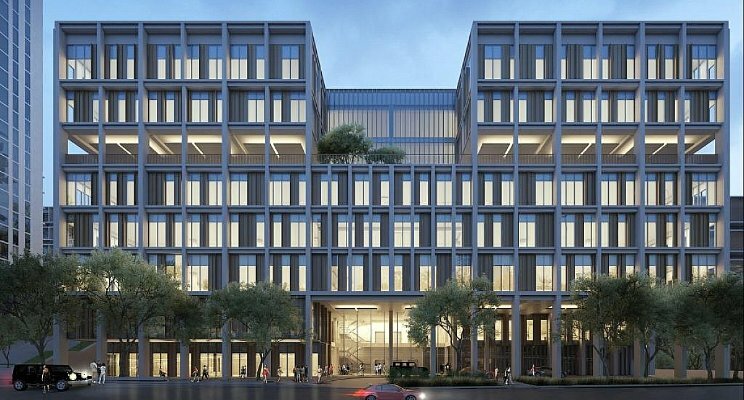 Fredon has been appointed by the main contractor Watpac as design & construct contractor for the electrical works, a substantial multi-year project with potential for more works across an planned precinct. Congratulations to the Queensland team for a well earned win. See the linkedin article by Eamonn Foy for more detail.